If you are frustrated by excess skin and fat in your abdominal area, an abdominoplasty may be a surgical option for you to consider. Major weight loss, pregnancy, heredity or aging may cause abdominal muscles to weaken or separate. If you can relate, a full abdominoplasty may help you achieve a flatter, firmer midsection. This procedure can dramatically improve your waistline and abdominal area. Excess skin and fat from the belly is removed and the abdominal muscles are tightened allowing you to achieve a slimmer waistline and flatter tummy. Dr. Godwin assesses each patient’s unique anatomy and suggests the appropriate procedure for the most outstanding results. A tummy tuck can dramatically improve your figure and can give you the confidence to wear the clothing you’ve always wanted to be seen in. No more Spanx needed! A tummy tuck can help to eliminate the areas of skin and fat that do not respond to diet and exercise. Most patients are excellent candidates for this procedure. Women who experience excess lower abdominal skin and stretch marks from pregnancy and patients who have experienced rapid or significant weight loss are just two examples of the type of patients Dr. Godwin cares for. 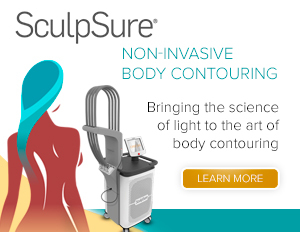 If you are considering a Tummy Tuck, Dr. Godwin is eager to help you on your journey. 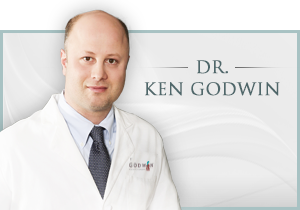 The staff at Godwin Plastic Surgery want to educate and support you every step of the way, from the first consultation with Dr.Godwin, to your first day home after surgery, to your final visit…Dr. Godwin is with you 100%. He makes you his top concern. For the skilled and compassionate care of a double board-certified Plastic surgeon call Dr. Godwin’s office at 267-399-9930.